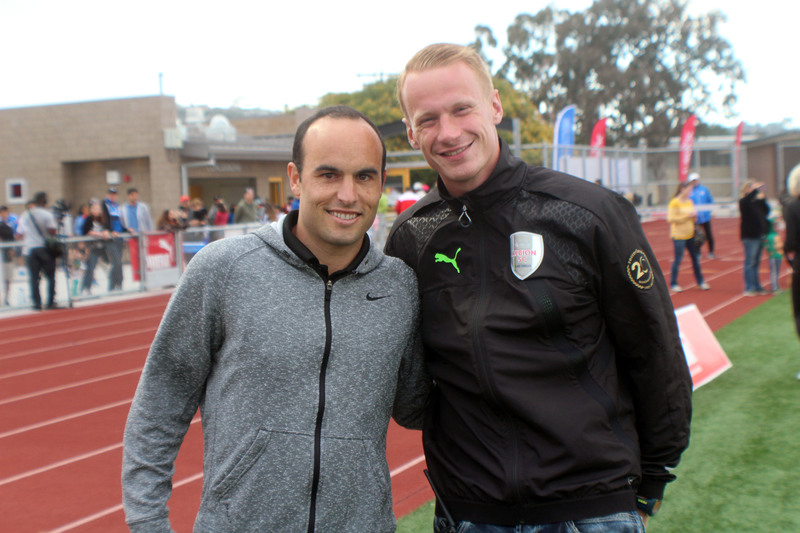 American Soccer Legend Landon Donovan stopped by the Albion SC Pros (NPSL) match against FC Arizona this past weekend to promote Soccer City SD. Before the match Landon took some time to sign autographs and take photos with the fans. The line to meet Donovan was fairly long as soccer fans got to pose for photos and speak with the legend about Soccer City. Shortly before the match Donovan joined in on the Albion SC Pros pre-match media session. 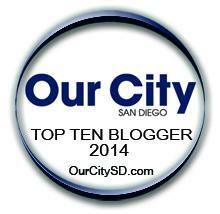 He spoke about bringing an MLS team to San Diego, his connection to San Diego/Southern California, next steps for Soccer City and more! We have the full interview between Tim Reintgen of Albion SC Pros and Landon Donovan. Also included in this video is the halftime speech that Donovan gave to the Albion SC Pros Fans. Below the video you will be able to see a small photo gallery of Donovan at the Pros Game.